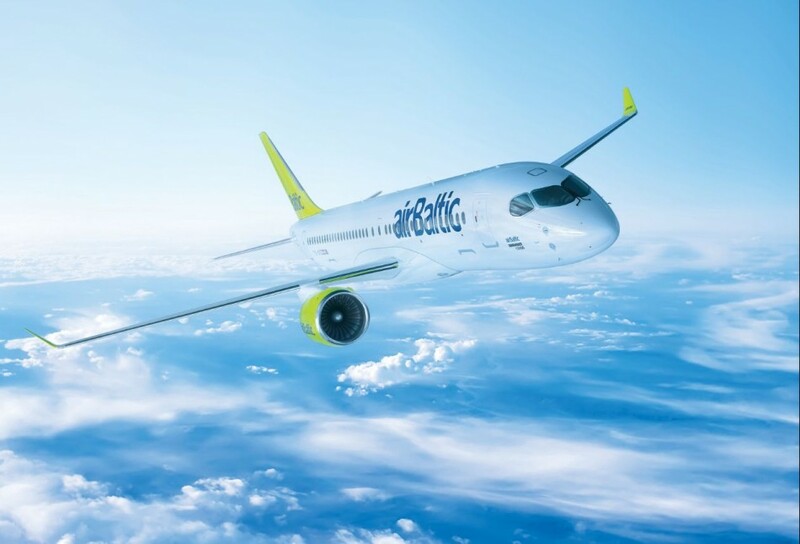 The Latvian airline airBaltic today, launched its newly established Pilot Academy at airBalticTraining with the first group of 12 students starting their studies in order to become future airBaltic pilots. The full-time programme is scheduled to be completed in two years. The application process for the fall group of airBalticTraining Pilot Academy will begin in June 2018. 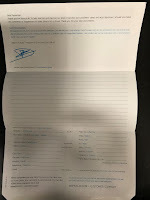 For more information and applications, please visit: http://airbaltictraining.com/pilotacademy/en/ . In February, airBalticTraining ordered three single-engine DA40 NG training aircraft and one twin-engine DA42-VI training aircraft from Diamond Aircraft for the airline’s newly established Pilot Academy at airBalticTraining with the option of adding another eleven planes from Diamond. In addition, airBalticTraining has also ordered a DSIM flight training simulator. Deliveries of the aircraft are expected to begin in May 2018.